I launched the Parent Hacks blog in 2005 to share parents’ tips, workarounds, and bits of wisdom – our hacks – so we could all benefit. At the time my kids were six and two, and I felt like I could barely keep up. Do I ever feel completely sure of myself? No. I’m still making it up as I go along. But I’m doing the best I can. 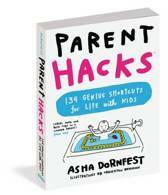 My most recent book, PARENT HACKS, is an illustrated collection of genius shortcuts inspired by this blog. I’m immensely proud of this book because it invites a new generation of parents to share the kinds of smart, encouraging ideas readers here have been sharing for years. The next time you discover a parent hack, post a picture on Instagram with #parenthacks. I’ll repost my favorites with credit, and you’ll get the high-five you deserve for the scrappy problem-solving you do every day. My previous book, MINIMALIST PARENTING, with co-author and dear friend Christine Koh, details the “keep it simple” philosophy of parenting and life we’ve both come to in our very different ways. It offers lots of practical advice about how to clear space for what’s most important in your home, schedule and mind. Christine and I also co-host the weekly podcast Edit Your Life about simplifying, decluttering and making room for the awesome in your life. Asha Dornfest heeft een Facebook account! Klik hier om naar Facebook te gaan. Asha Dornfest heeft een resultaten op Youtube! Klik hier om naar Youtube te gaan. Asha Dornfest heeft een LinkedIn pagina! Klik hier om naar LinkedIn te gaan. Asha Dornfest heeft een eigen website! Klik hier om naar de website te gaan. 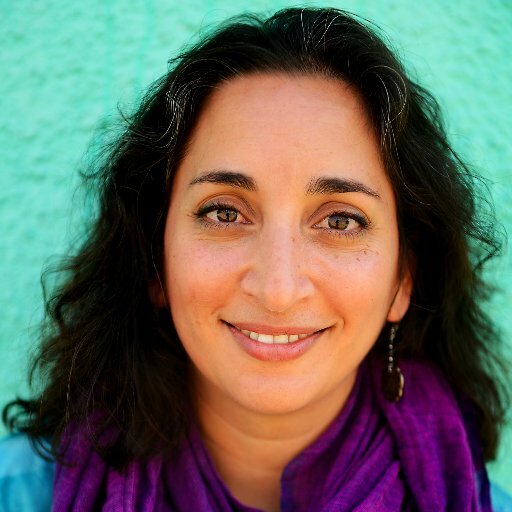 Hieronder vindt u een lijst met alle gevonden boeken van de auteur Asha Dornfest. De meest gevonden boeken zijn Life Hacks en Parent Hacks.